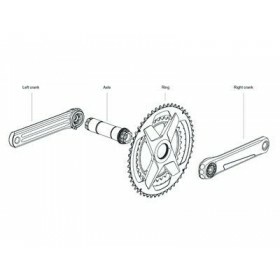 Our new ALDHU® and VEGAST® axle features a cleverly designed spline interface when mounted to the spider or Direct Mount chainrings delivers a robust yet smooth engagement allowing you to maximise the efficiency in transmission of power in your pedal rotation. 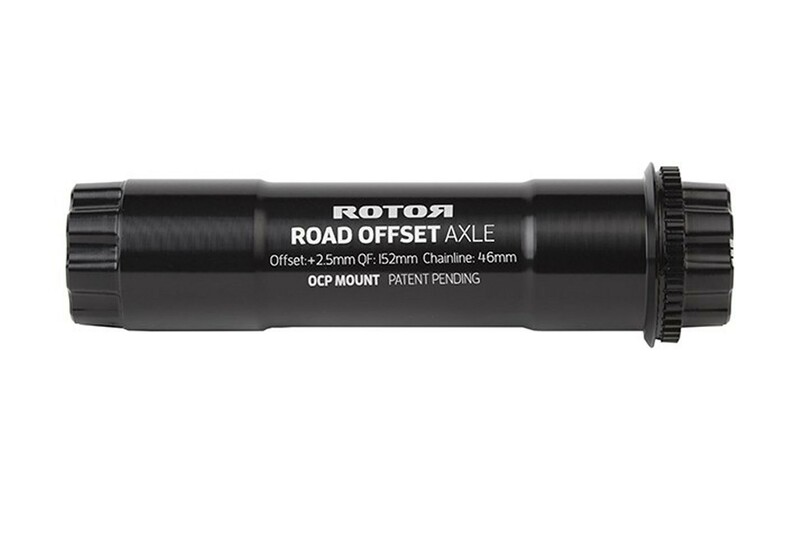 Combined with our new modular ALDHU® and VEGAST® cranks and Q RINGS oval chainrings or Round chainrings, the innovative axle includes refined OCP Mount technology so you can now adjust your optimal chainring position by precise one degree increments. Engage your unique OCP to unleash a more efficient pedal stroke, reducing knee stress and possible injury.